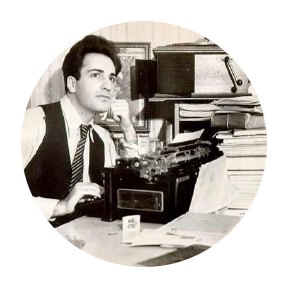 Just a friendly reminder: remember to submit your Saroyan Writing Contest entries by 5 pm on April 15th. 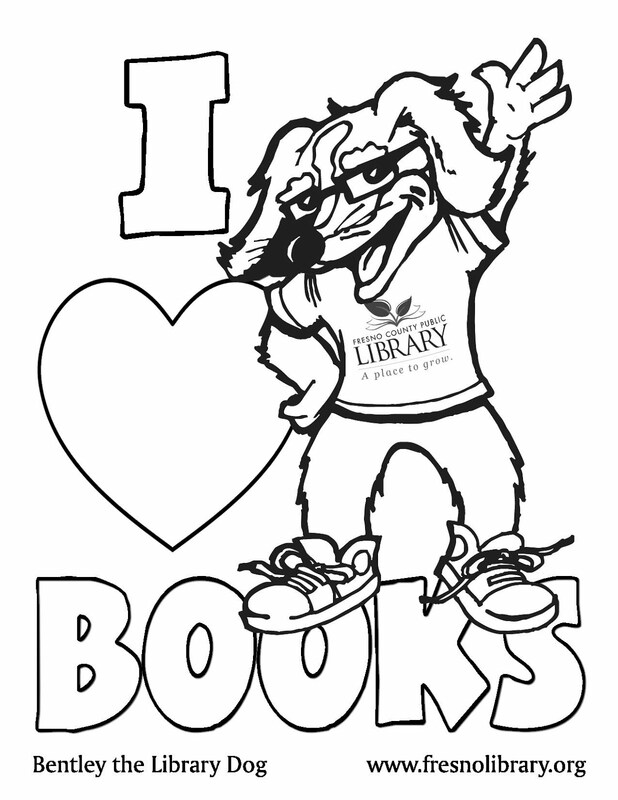 You can pick up a copy of the entry form at any of the Fresno County Public Library branches, or print one from home by clicking here. What's the Saroyan Writing Contest? Find all the details in our post from last month!